Feith an Cheoil Annual Awards Night 2018. A great night celebrating the achievements of all the students. 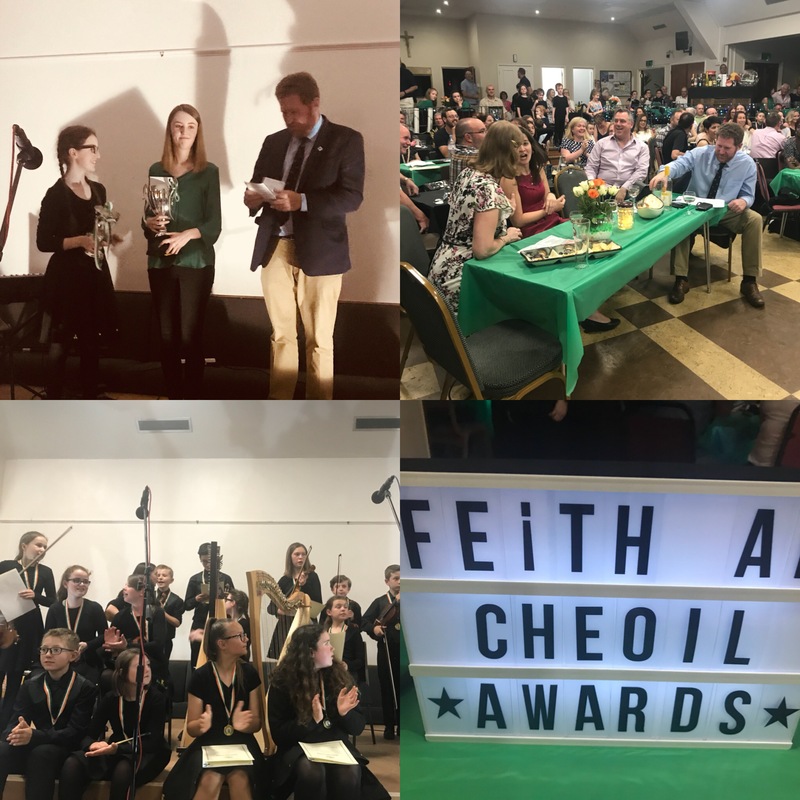 Thank you to our guests, #joanryanmpforEnfieldnorth, Alana Maxwell & Sophie Jacobs from #irishEmbassyGB, & Michael Kingston from Irish Cultural Centre Hammersmith & London Gaa .